Halo is my all time favorite game. I play to win but I also like to have fun! "Spartans never die... They're just missing in action."  Grunt Work Gaming is a Halo focused gaming community established in August of 2015. Forged and founded by a group of gamers who have known each other for years from other gaming communities. We created this community with some adaptations of previous experiences that will make this a fun and enjoyable community with structure and with some top notch leaders voted in by the community!